The 4th Grade is about to start their biography project next week. After reading a student selected biography, learning how to take notes, and writing a first person narrative, students will come to life as their selected figures. 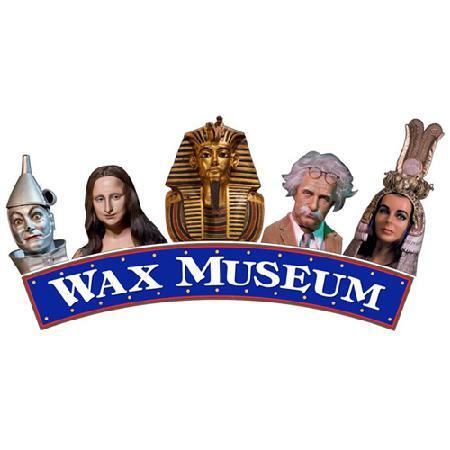 The Upper Commons will be transformed into a “Wax Museum” on Monday, March 31st at 6:45 PM. Students will be dressed and speak in character with the push of a magical button. Saint Mary’s School presents its’ 11th edition of this yearly favorite, the 4th Grade Wax Museum. We hope that you can attend!